Just enter theketchamgroup in the search box. Five y.o. Dutch Warmblood Gelding by Silverstone. 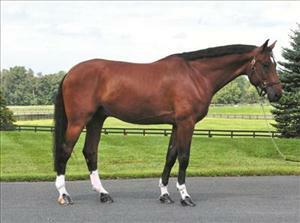 French Kiss - 2005, bay, g, 17.1 h- handsome and athletic young horse. Shows promise as an up and coming equitation horse. Julio - 2004, bay, S, 16.2 h- has solid season at I .20m, ready for 5 year old jumpers. Handsome and capable. Was shown successfully in the 5 year old Young Jumpers in Florida. Lucky Line- Swedish WB mare, 16.h, 13 y.o. 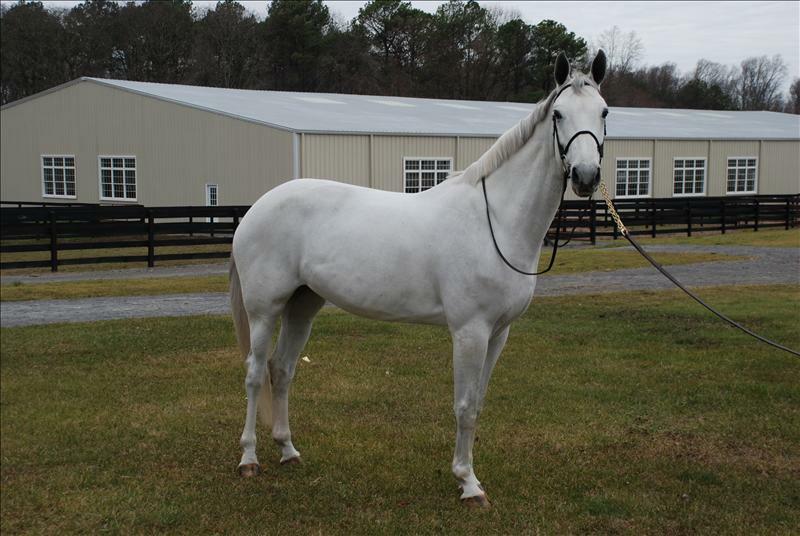 This beautiful mare would make a great first horse for the JR/Am jumper rider. She is suited for both the Eq. or jumper ring. Very honest to the jumps and a pleasure to ride. Viva's Victory - 2005, bay, g, 16.2 h- showing and winning pregreen hunters, nice mover, correct jump, brave and easy. 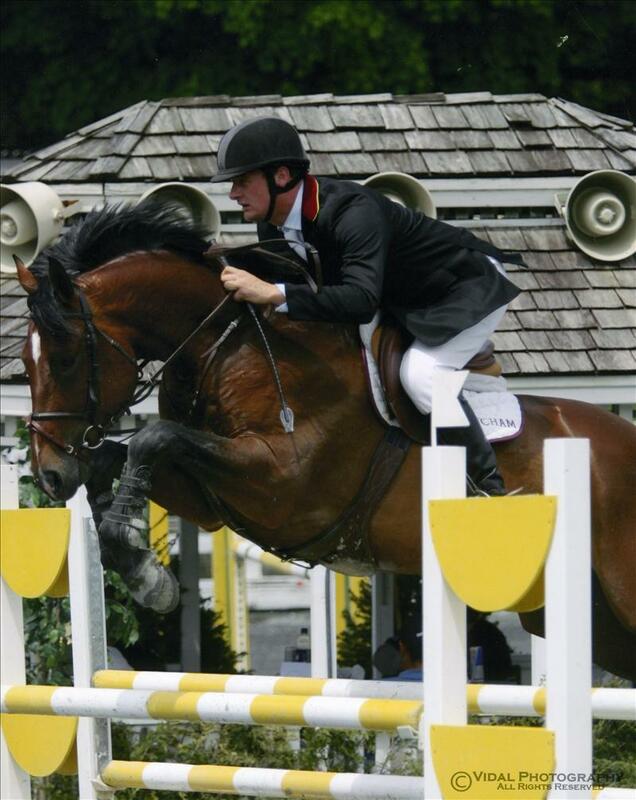 Viva's Don Juan - 2003 Ch, S, 16.3 h- Currently showing 1.20m, ready for 6 year old jumpers. Flashy and careful. Sunflower - 2004, bay mare, 17.1 - Elegant, scopey and brave. Jumps 1.20 courses in a loose ring snaffle. Was shown successfully in the 5 year old Young Jumper Classes in Wellington. Quintessential- 2000, grey, M, 17.0h- Recently moved up to National level grand prix. This mare has the class and range to grow into a riders number one horse. Serious inquiries only.